With the slogan 'Get to know the magic of research', researchers from the country's major research centres /scientific institutions will, through experiment demonstrations, interactive workshops, games and presentation, reveal knowledge and science to young and old alike. 'Researcher's Night', the biggest science and research celebration held annually in more than 300 towns throughout Europe including many Greek towns, will be hosted at the 'Hellenic Cosmos' Cultural Centre at 254, Peireos, on 29 September. 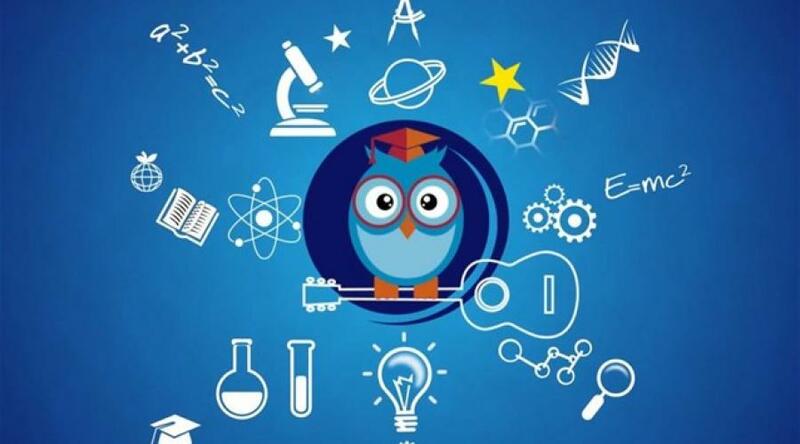 Simultaneous events will be held at the National Technical School of Athens (Polytechnic), as well as in Thessaloniki, Patras, Heraklion, Xanthe, Kalamata, Karditsa, Rethimno and Corinth. Admission free! With the slogan 'Get to know the magic of research' , researchers from the country's major research centres including the National Observatory Athens,the National Centre for Scientific Research Demokritos, the National Hellenic Research Centre, the Hellenic Centre for Marine Research and the Research Centre 'Athena' are participating as organisers of the event at 'Hellenic Cosmos'. Also participating in the event will be many academic/scientistific institutions which, through experiment demonstrations, interactive workshops, games and presentations, reveal knowledge and science to young and old alike. At the same time, visitors will be able to experience the innovative cutting edge technology developed by successful Greek researchers. The evening will also include teams of young scientists presenting impressive projects, such as a working model of the Greek satellite UPSat and its ground station SatNOGS, Libre Space Foundation rocket trials, the HERMES aeroplane from the EUROVIA space team of the University of Athens, an electric single-seat high performance vehicle from the UoP Racing team, Patras University, Drone and automatic patrol system Nyx from Mindcore, as well as many interesting cutting edge applications. In addition, the European Space Agency, ESA will be strongly represented with presentations of its space programmes. Members of the Astronomy Association Sparta and the Hellenic Astronomy Association will be on hand to guide you in using telescopes to 'gaze at' the stars. Interested in how a radio station operates? Not only can you find out but you will also be helped by representatives from the radio stations Lefko 87.7, HIT 88.9 and RED 96.3 to make your own programme to take away with you as a memento. The National Documentation Centre (www.ekt) was Media sponsor for Researcher Night 2017 presenting the related actions and events through their online network, social media and in their eNewsletter.